Staying on top of industry design trends can be a challenge, especially when the design options are continuously changing. A survey done by Statista reported that the number one factor in decision-making in kitchen design is aesthetic appeal. In fact, 59% of respondents said that having a stylish and beautiful kitchen is the most important design factor, above integration with the rest of the house design, reflection of their personality and being filled with natural light. But what makes a kitchen aesthetically appealing? The answer will differ for every customer, but trends can be a good indicator of which designs are here to stay and which designs are just passing phase. To know where the kitchen design industry is headed, you must know where it came from. Back in 2010, the industry saw many contemporary designs on the rise. Customers tended to shy away from ornate designs and accessories in favor of transitional styling and modern, flat cabinet doors. Traditional framed wood cabinets continue to be popular, and you can’t go wrong with the tried and true materials of maple, cherry and oak. The overall theme for 2010 seemed to be simplicity. As the years went by, several dominant wood species options began to decline in popularity. 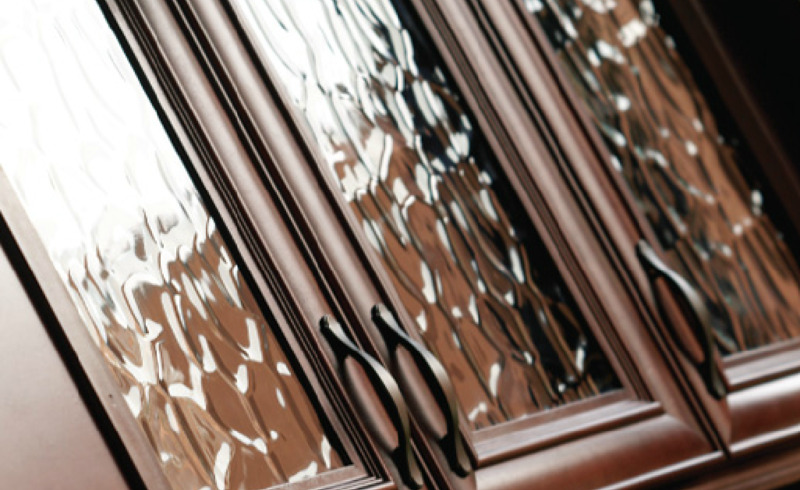 KBDA reports that in 2010, 80% of their members specified cherry cabinetry as their top choice for cabinetry, and by 2012 that number had fallen to 69%. Even Maple had seen a decline, falling from 77% in popularity to 70% by 2012. 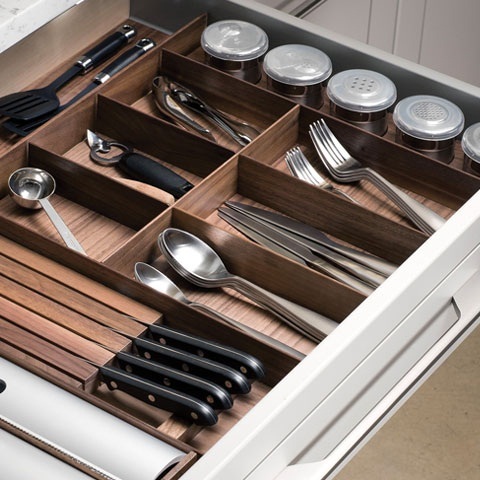 Birch saw a significant increase in request from kitchen designers, rising from 5% to 15%. Walnut also increased, climbing from 3% to 13%. When it comes to painted options, it’s clear that white kitchens are the king of color. That does not mean that there are not some other honorable mentions. Different shades of gray began to grow in popularity, coming out at 9% in 2010, and then steadily increasing to 33% in 2012. Polished Chrome decorative hardware and plumbing fixtures also made a comeback. It was specified by 34% of designers for kitchens in 2011, and then climbed to 52% in 2013. Since 2014 has come and gone we have seen new innovation and creativity across the spectrum. 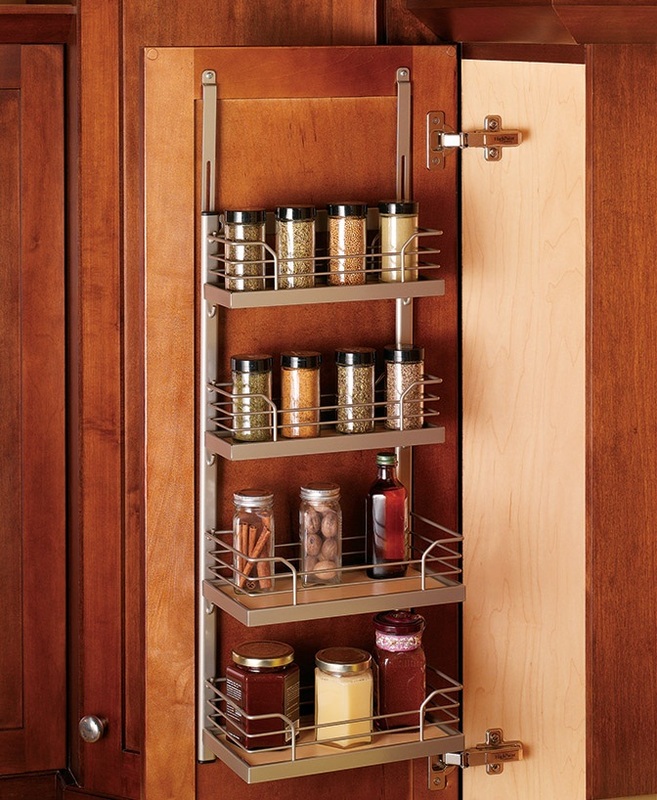 We’ve learned that organization is a big factor that customers are looking for in their design. In recent research conducted by Conestoga Wood Specialties, the majority of our clients preferred painted cabinets, as well as a minimalistic, eclectic combination of materials and glass tile backsplashes. 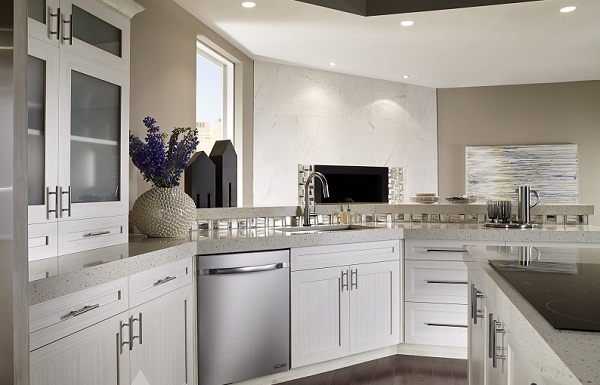 White has continued to remain the top of the painted cabinet options, followed by off whites and other neutral colors, including grays, beiges and browns. The 5-piece MDF option burst on the scene in 2013 and demand for it only continued to grow in 2014. 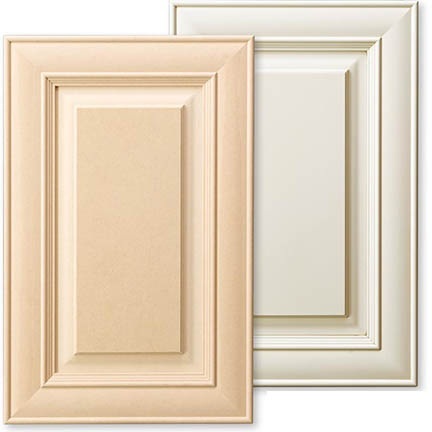 This product offers an attractive and cost-effective option for kitchen cabinet door fronts. 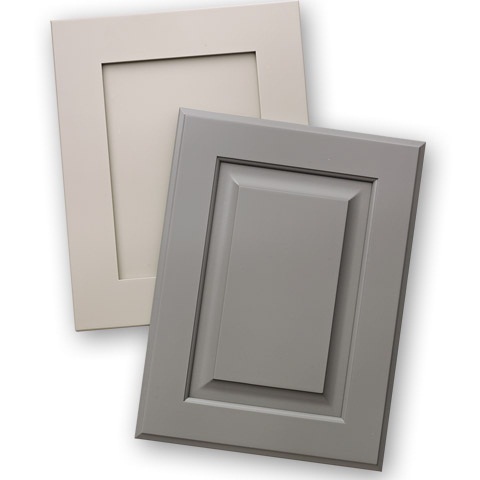 Edgebanded door programs and hybrid (MDF panels with solid wood framing) options are two other options that have continued to grow in 2014 as well. In 2011, we shipped over 62,000 of these hybrid products. That number increased to 94,000 in 2012 and 155,000 in 2013. By the end of 2014, we were averaging 18,000 hybrid pieces a month. At Conestoga Wood Specialties, we’re committed to always exploring the newest innovations that the cabinetry industry has to offer. We are continually researching trends and designs to keep our offerings in line with our customers’ wants and needs. As part of this effort, we routinely attend domestic and European tradeshows to observe design trends and material advancements. 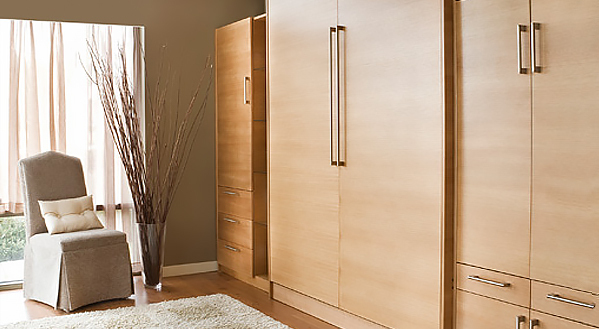 Recently, we’ve added the new Radcliffe and Savannah doors and drawer fronts to our product offering, expanded our MDF door collection, introduced polyethylene exterior doors, and added to the aluminum framed door styles, including backpainted glass overlays. These are just a few of the product expansions Conestoga has made for 2015. Visit our what’s new page to stay up to date on newest product offerings.